Taking out a specialist Tenant insurance policy can cover you not only for fire, theft and damages to your own personal property but can also provide all important (and often overlooked) cover for any accidental damages that you or your guests may cause to the Landlords property. Having such cover in place can therefore help protect your deposit. 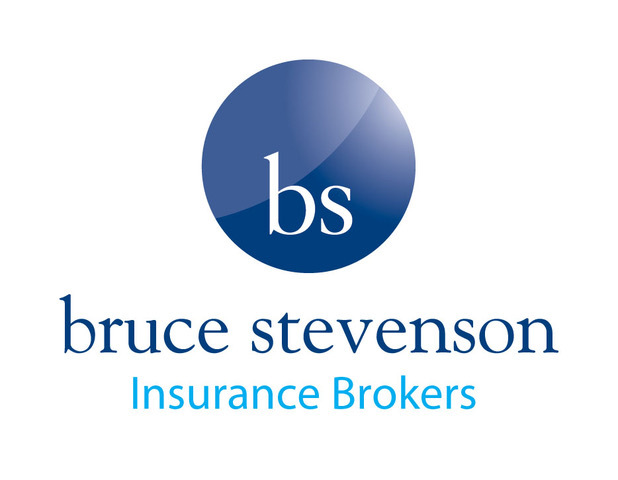 Chapmans have partnered with Bruce Stevenson Insurance Brokers; a local, independent insurance broker specialising in Property insurance for over 20 years and providing market leading insurance solutions and advice for Landlords & Tenants. Bruce Stevenson have arranged a specialist Tenants Contents policy via LV Insurance, providing a comprehensive insurance policy to ensure that your own contents and personal possessions are covered during the period of your tenancy. The policy can also be extended to include items such as Laptops, Mobile Phones and Bicycles.